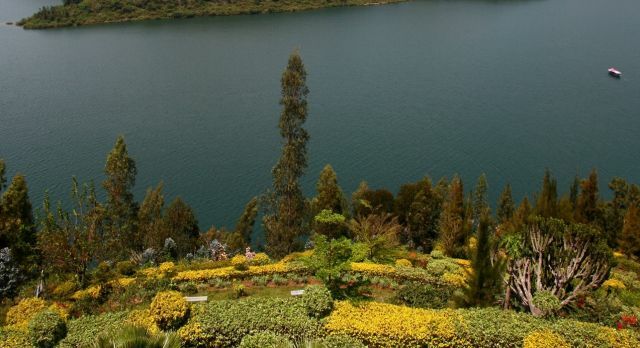 What are the top five things to do in Rwanda? 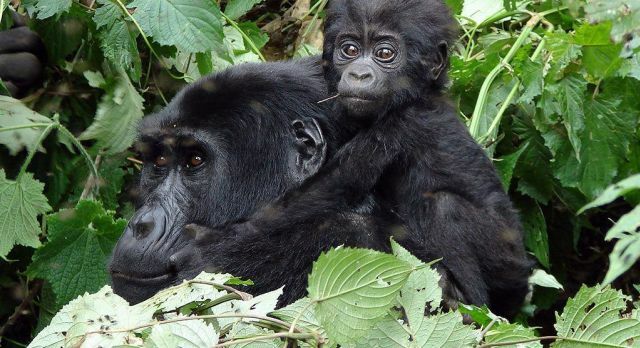 From the forests to the volcanoes and the gorillas, here are our personal favorites. 1. 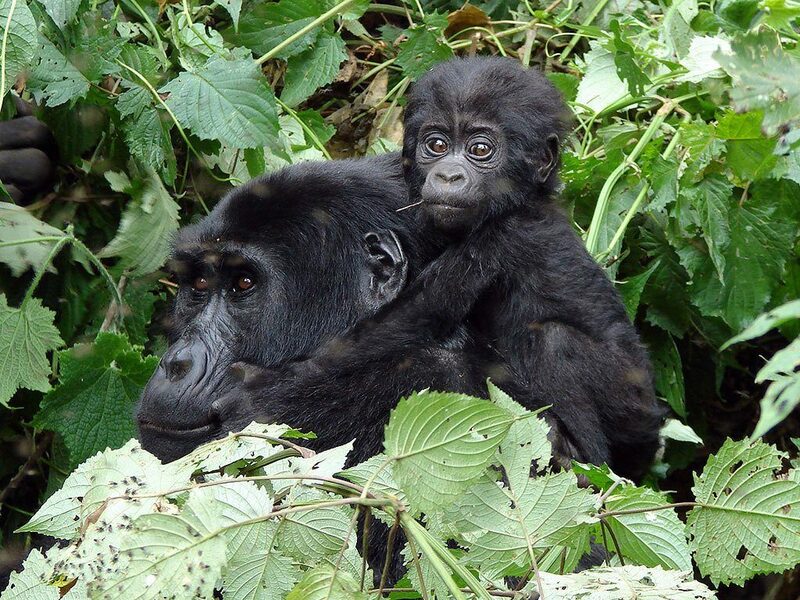 On a Rwanda gorilla trek in Volcanoes National Park, you will come close to the most spectacular mountain gorillas. You can also visit the grave of the famous gorilla researcher Dian Fossey. 2. One of the best Rwandan safaris takes place in Akagera National Park. This leads you through a fascinating, dusty landscape whose only lifeline is the Akagera River. Witness zebras, giraffes, elephants, hippos and crocodiles, as well as lions and leopards. 3. The National Museum of Rwanda in Butare gives you a deep insight into the country’s turbulent history. The knowledgeable guides will also tell you – with some luck – secrets from the life of the royal family. 4. On a boat trip on the shimmering Lake Kivu you can observe a variety of rare waterfowl. In front of an overwhelming mountain backdrop, pelicans, crowned cranes and majestic mangroves gather in search of food. You can also visit one of the small volcanic islands. 5. The colorful plant world of Nyungwe Forest National Park includes over 100 orchid species. 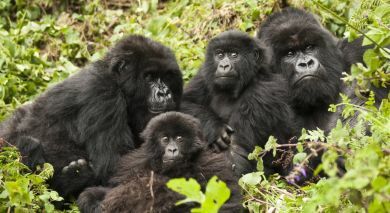 Custom Rwanda trips offer you the unique opportunity to discover more than thirteen different species of primates here, including mantle moths and chimpanzees. We can plan the ideal route for your Rwanda safari, so that you don’t miss a single highlight of this fascinating and beautiful country.